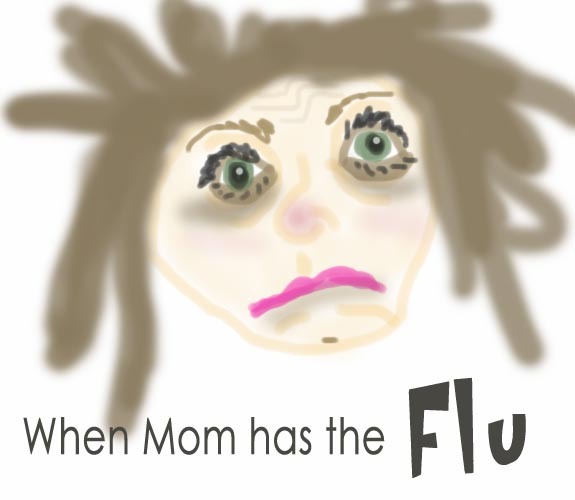 This blog is about what we don’t know about pregnancy and the flu as it relates to the epidemic of ASD. The popular press recently re-reported one specific finding from an article in the medical journal Pediatrics, entitled Autism after Infection, Febrile Episodes, and Antibiotic Use During Pregnancy: An Exploratory Study. Does that title make it look like the flu during pregnancy increases the risk of autism in the offspring? ABC News, ABC News, Reuters, The Huffington Post, and just about every other news agency loudly declared this small, incidental finding as if it were some solid medical fact. I doubt that most readers went farther than the title, and so now there is another confusing piece of information in the quagmire of ignorance that presently surrounds this enigmatic condition. The Danish researchers looked at the records of ~100,000 8-14 year-olds who were in the national registry from 1996-2002, of which < 100 fit the ASD diagnosis. The key variables – ASD, Fever, and Antibiotic use – were reported by (very non-specific) telephone interviews during the pregnancy or shortly thereafter. 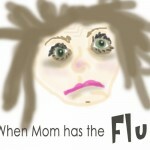 There is surprisingly little information about the flu and autism. An earlier study (1990) questioned viral-type illness during gestation as a possible cause of ASD. Also, there are models which seem to correlate brain abnormalities in the offspring of infected pregnant animals. The evidence is not strong in humans, however, so more studies are required. Maternal fever from other causes has also been implicated as leading to ASD in children. There are even concerns about whether fever-reducing medications are a culprit in this epidemic. The CDC continues to recommend flu shots during pregnancy. There is very little information about which part of the pregnancy is more important or risky (that should matter), or specifically searching for ASD as an outcome measure. Well, some good consequences of this VERY WEAK science is that it does tie autism to inflammation, highlights the epidemic, and gives readers pause about whether the flu shots could be related to autism as well. As in most of the other studies which show increases in ASD tied to other common occurrences such as the use of oxytocin for delivery, increased maternal weight, increased paternal and maternal age, smoking, drinking alcohol, hot tubs, and women who attend sporting events (that’s just a joke), it doesn’t really explain anything. In the blurb where the Pediatrics journal documents “What this study adds“, the editors should have written “Very Little“. This entry was posted on Sunday, November 25th, 2012 at 6:20 pm	and is filed under >ALL<, Alternative and Complementary Medicine for ASD, News-Maybe-Worthy, Vaccines. You can follow any responses to this entry through the RSS 2.0 feed. You can leave a response, or trackback from your own site.